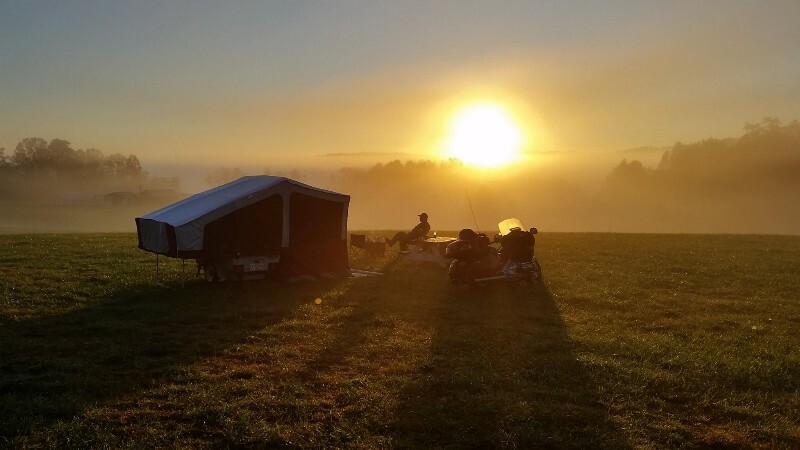 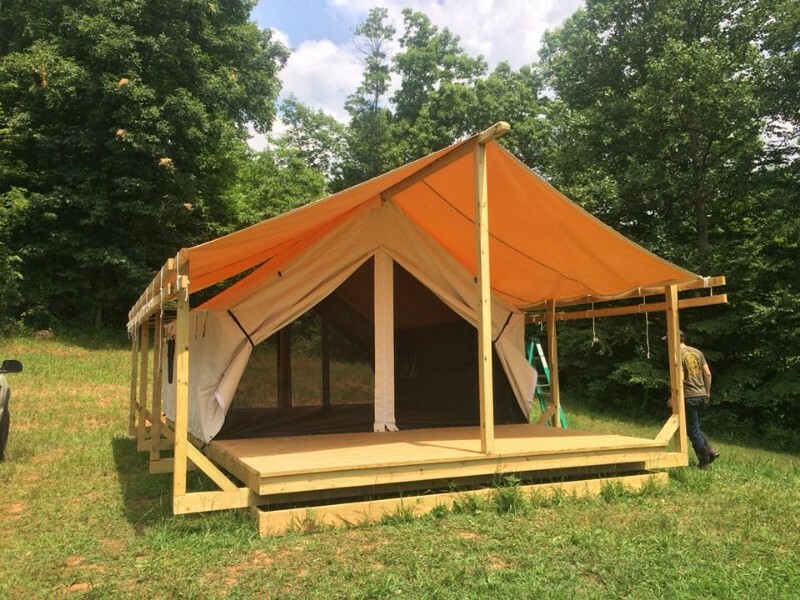 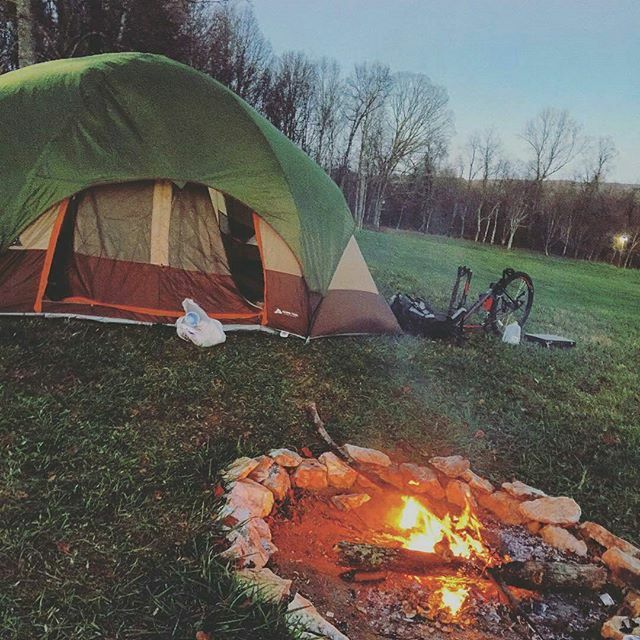 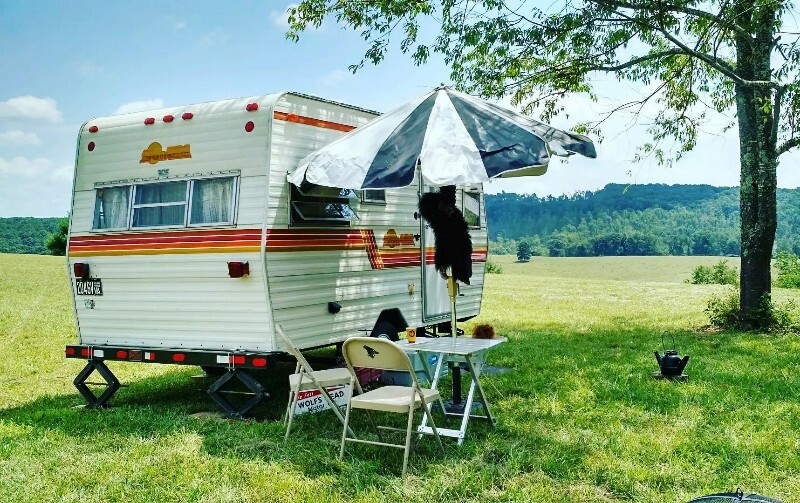 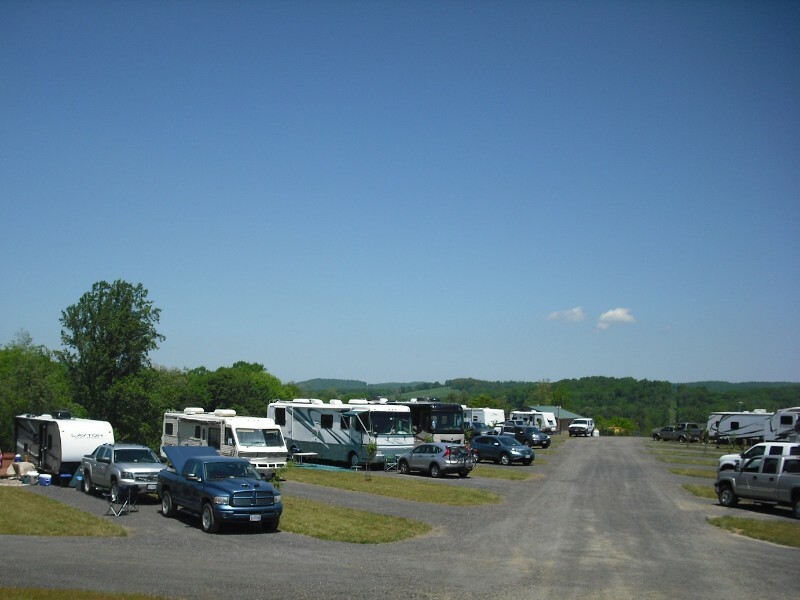 Chantilly Farm is the perfect place to pitch your tent or set up your RV while visiting our part of the stunningly beautiful Blue Ridge Mountains! 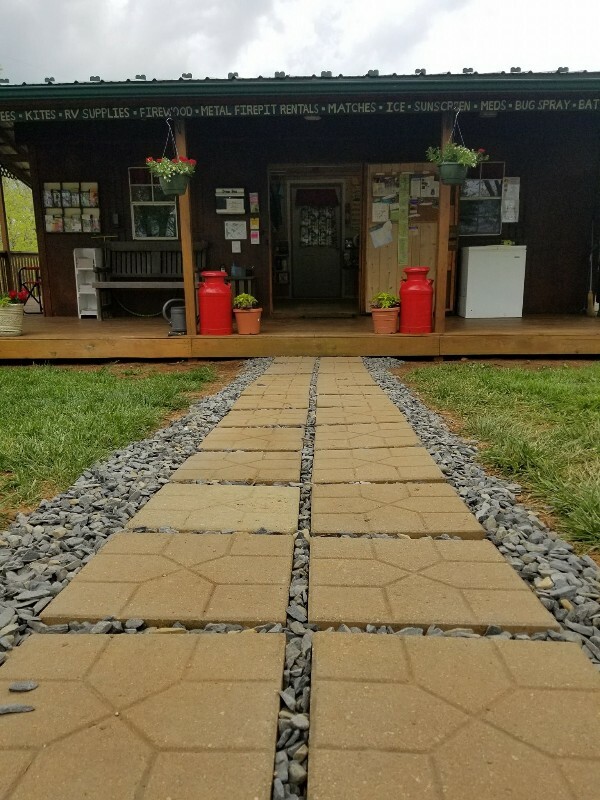 We’re located 6 miles from Downtown Floyd, convenient to the Blue Ridge Parkway, and The Crooked Road Heritage Music Trail. 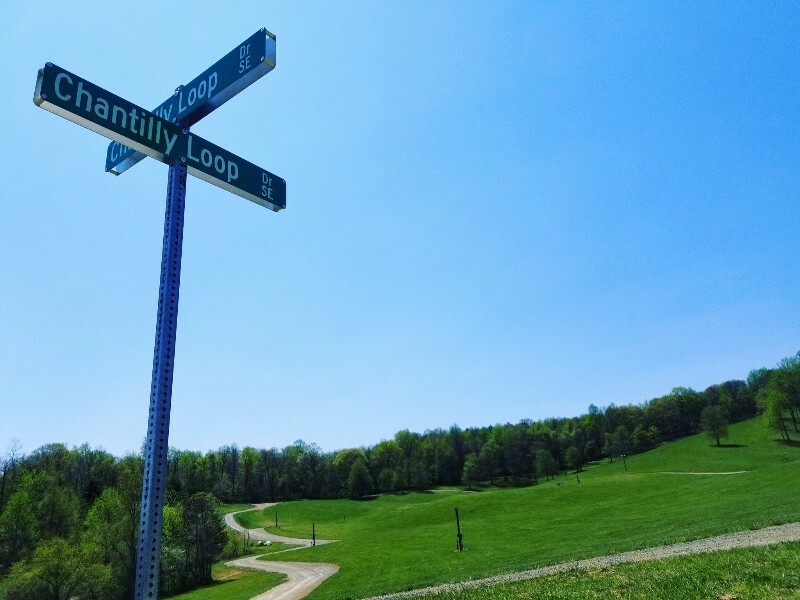 Southwest Virginia is full of so many fascinating places and many of those are a hop, skip, and a jump away from Chantilly Farm! 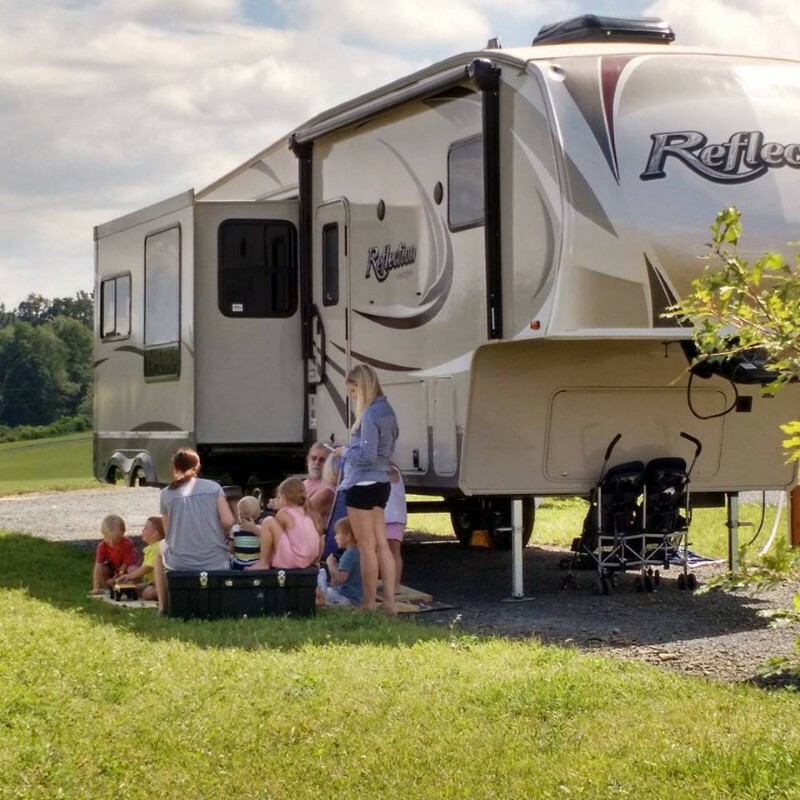 Many visit for our awe-inspiring outdoor recreational opportunities, thriving arts and music scene, and some of the best dining options that you’ll find in the region. 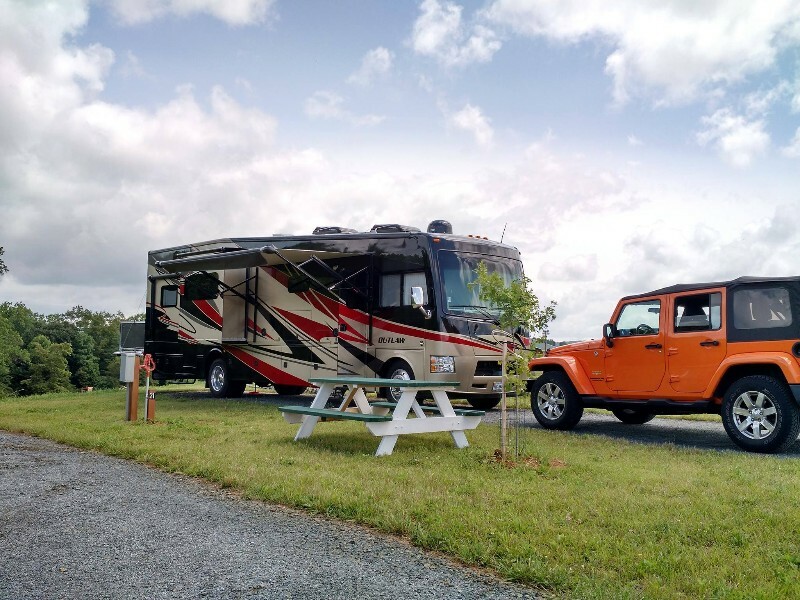 No matter your interests, this area has something that appeals to everyone!